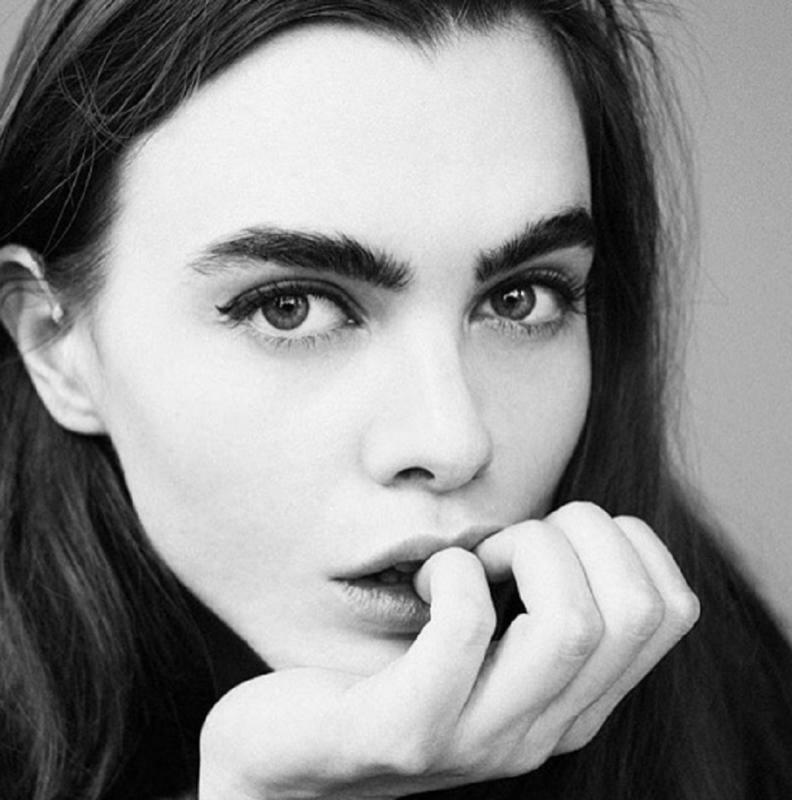 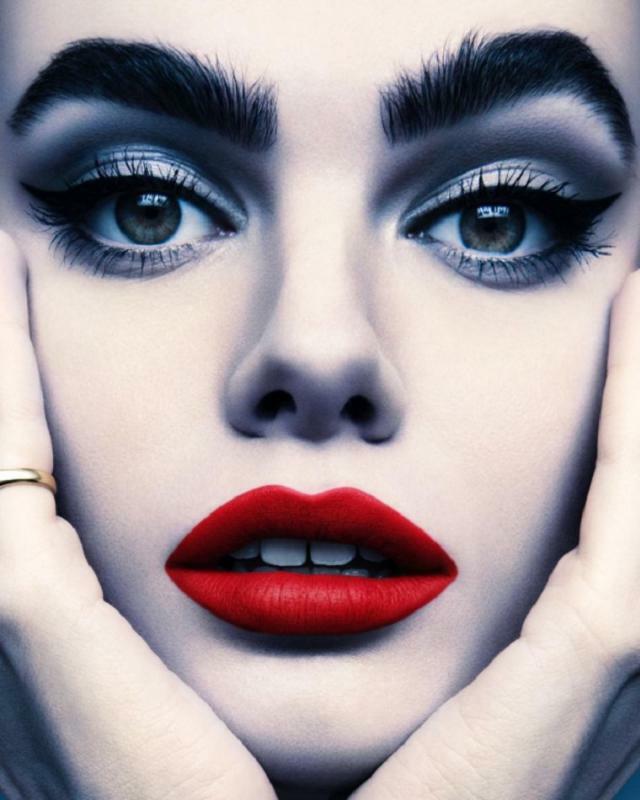 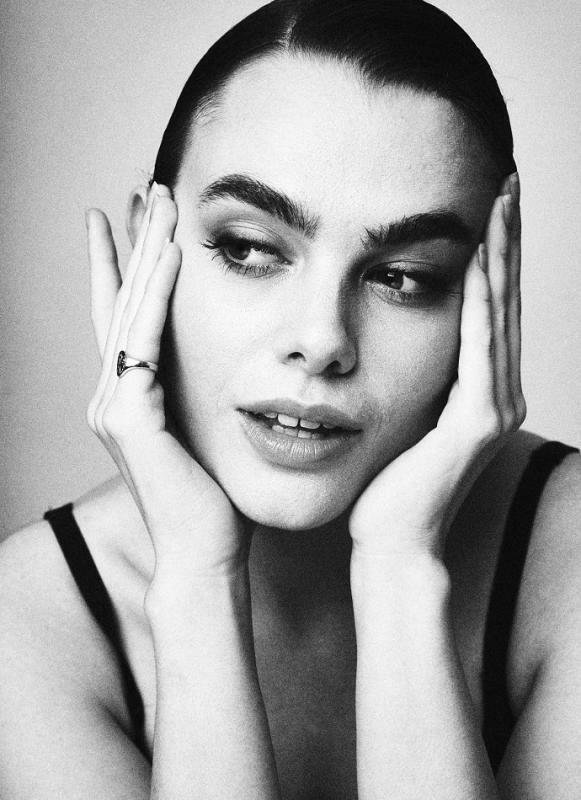 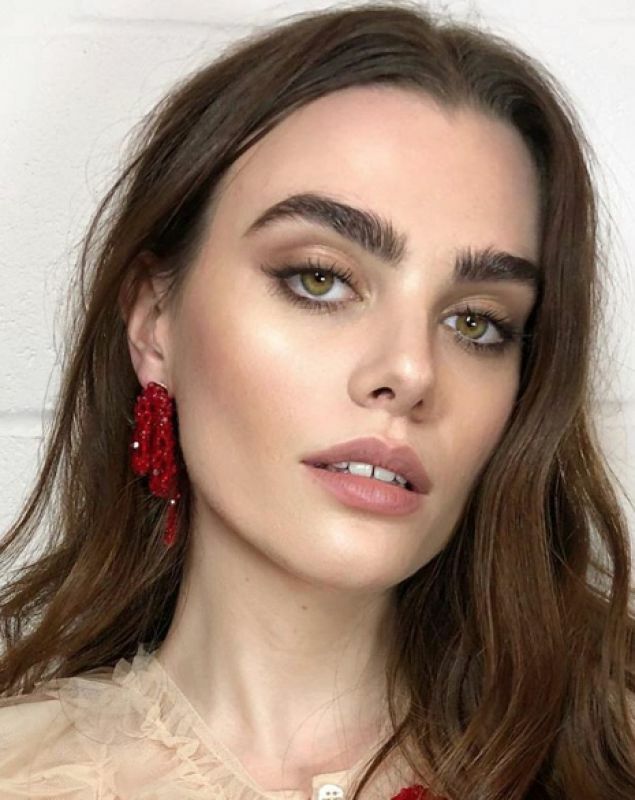 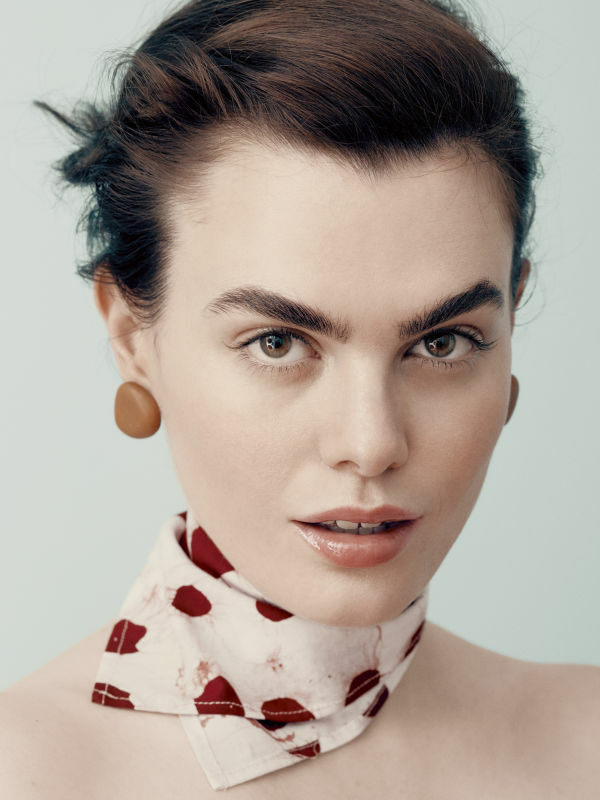 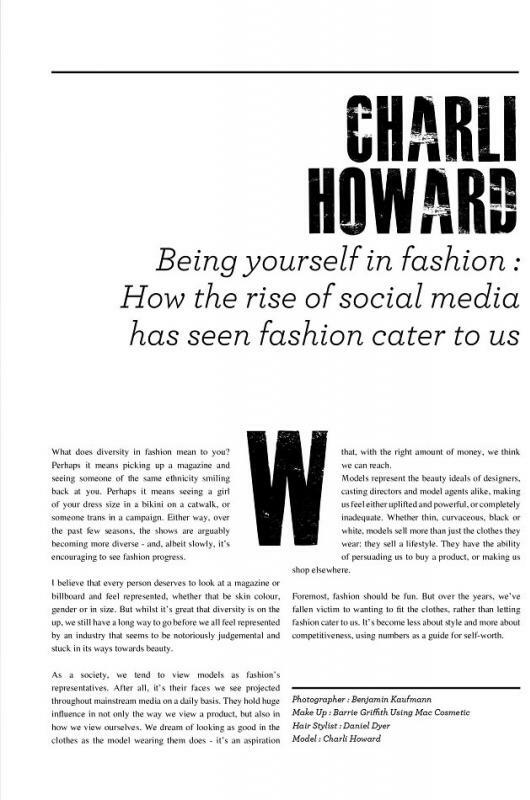 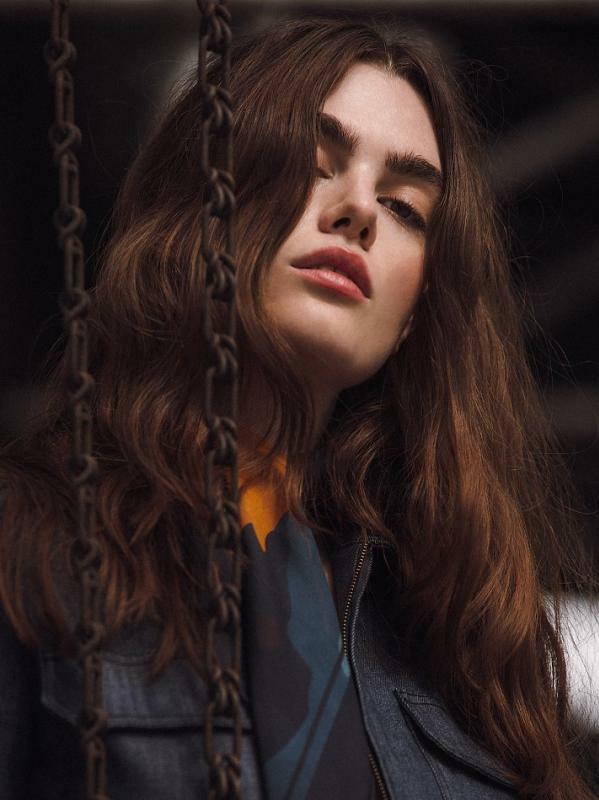 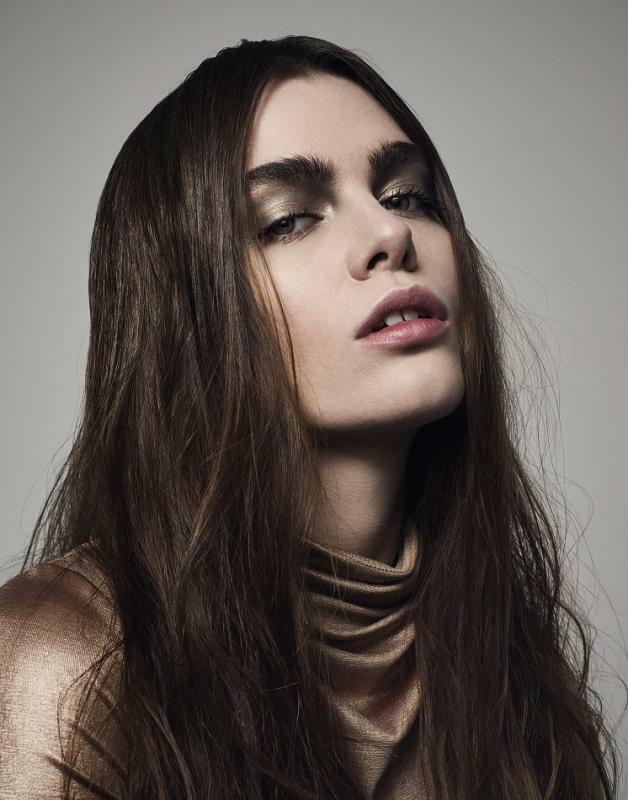 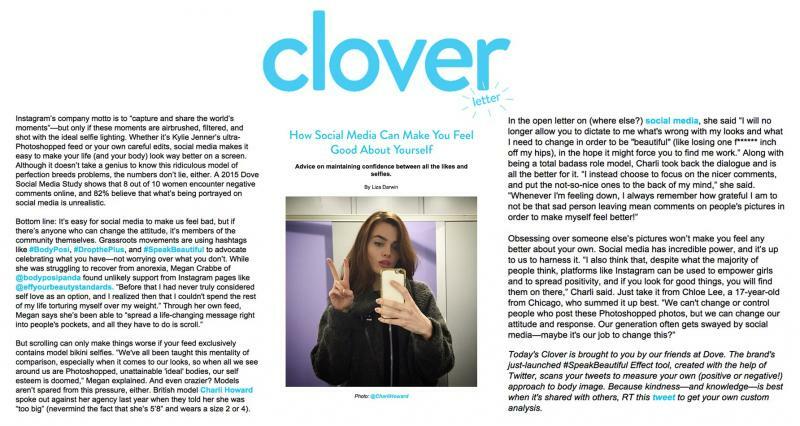 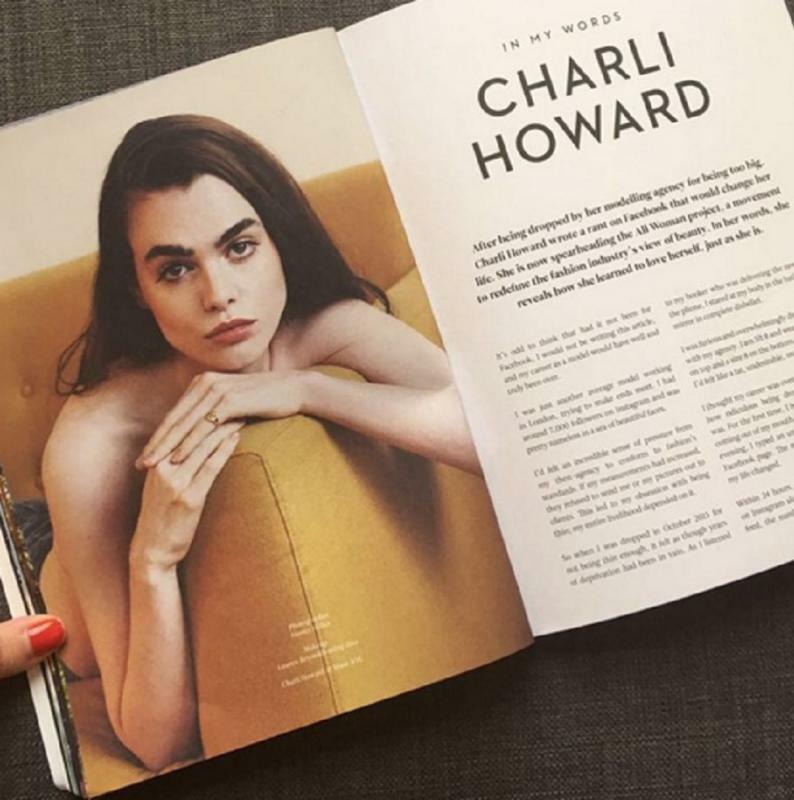 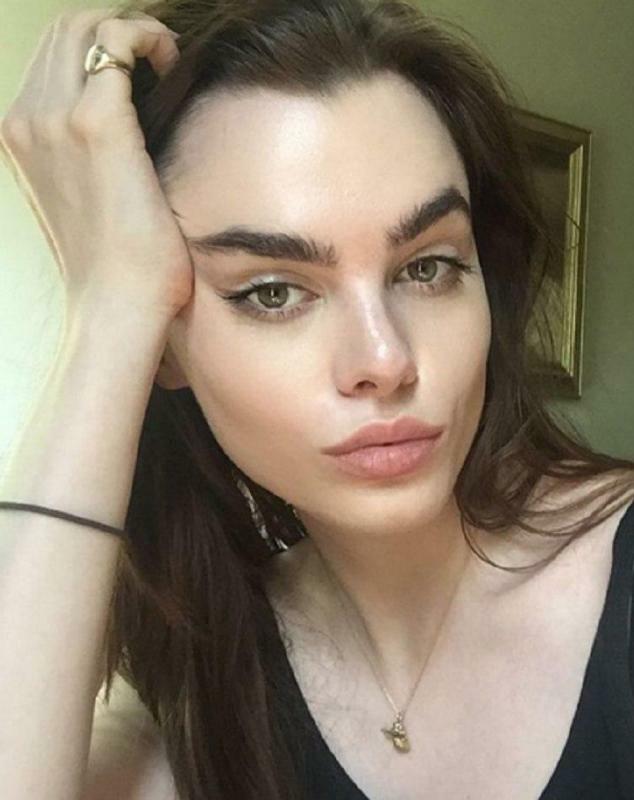 After British born model Charli Howard took the internet by storm with her viral letter directed at the beauty standards in her UK Agency and left it, she was able to find her true path and purpose. 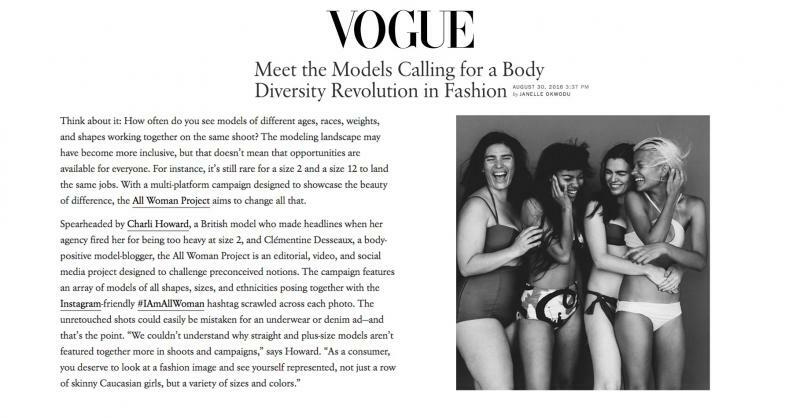 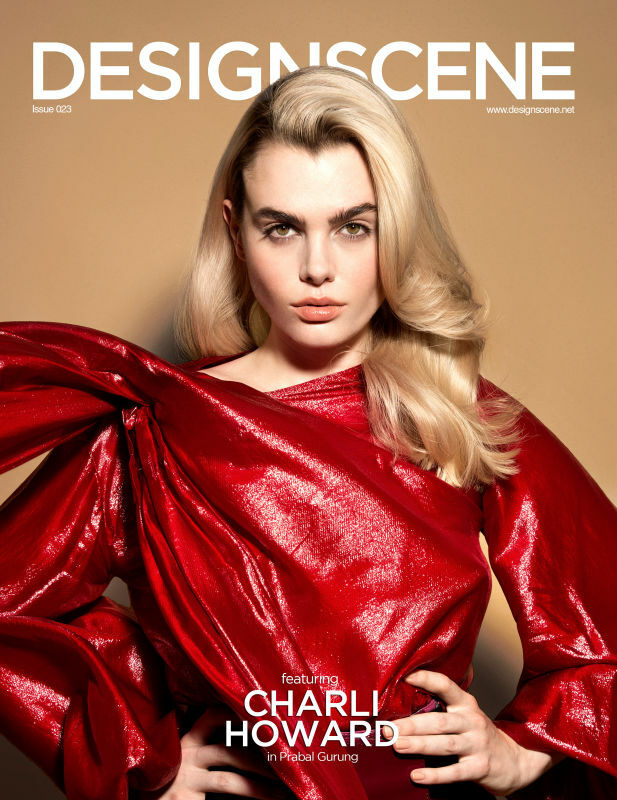 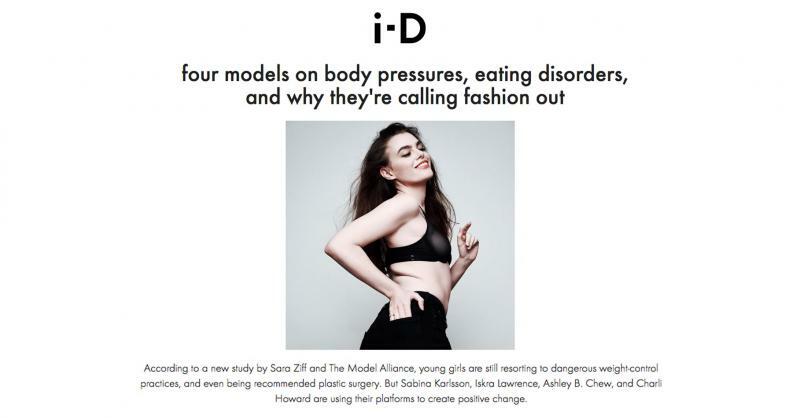 Refusing to accept the pressure to achieve and maintain unrealistic measurements, Charli thought she might have to throw in the modeling towel but has since signed exclusively to Muse Management NYC and drawn strength and inspiration from her experience, advocating body positivity for teenagers and young women everywhere. 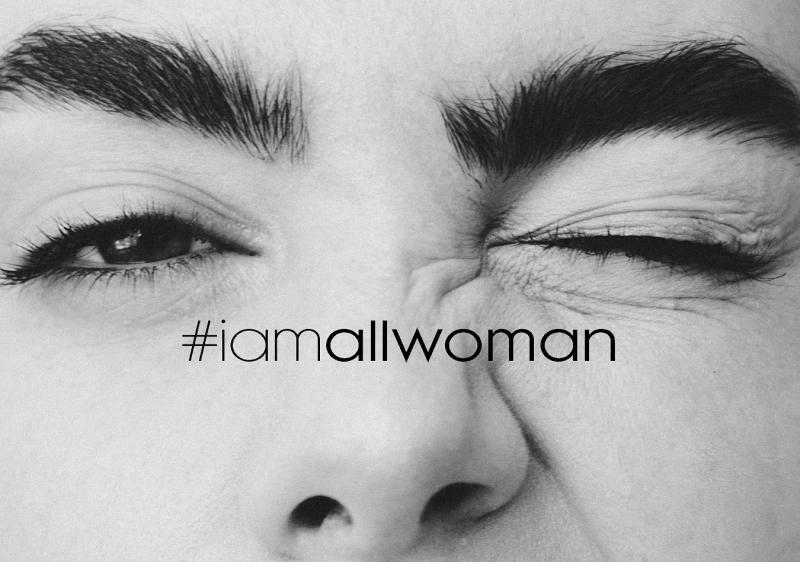 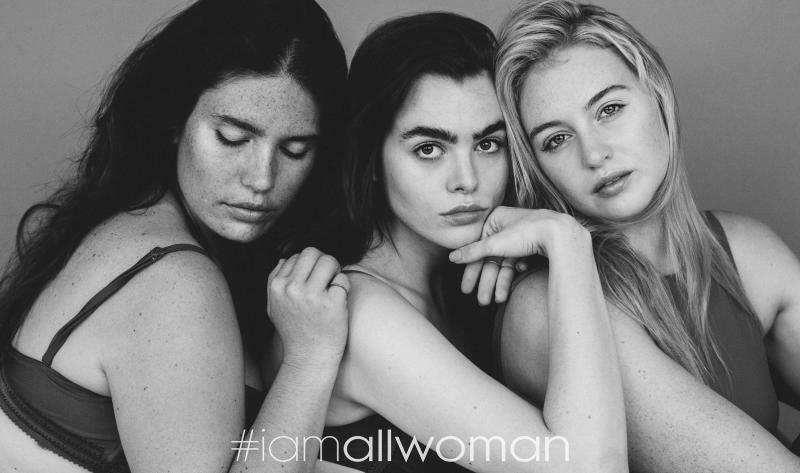 In 2016, Charli co-founded The All Women’s Project, which aims to better the life of girls and women worldwide by displaying a true, beautiful, positive and un-retouched image of women in photo and video campaigns. 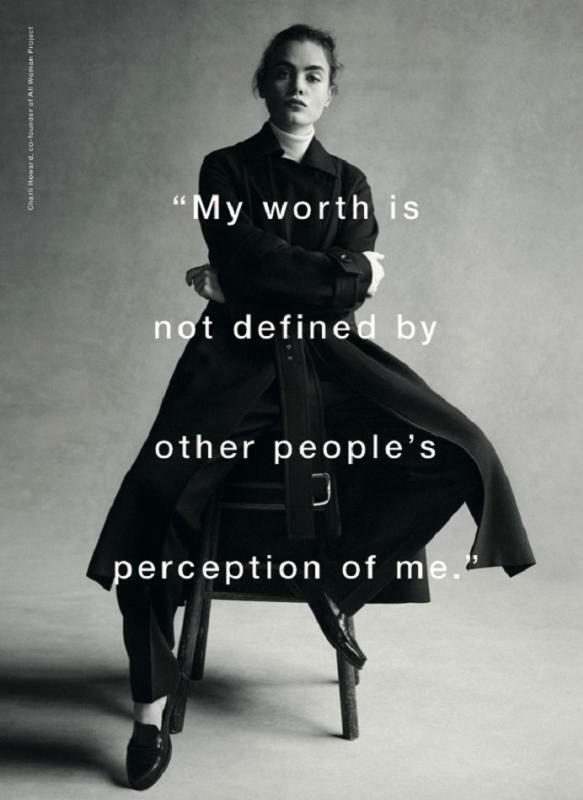 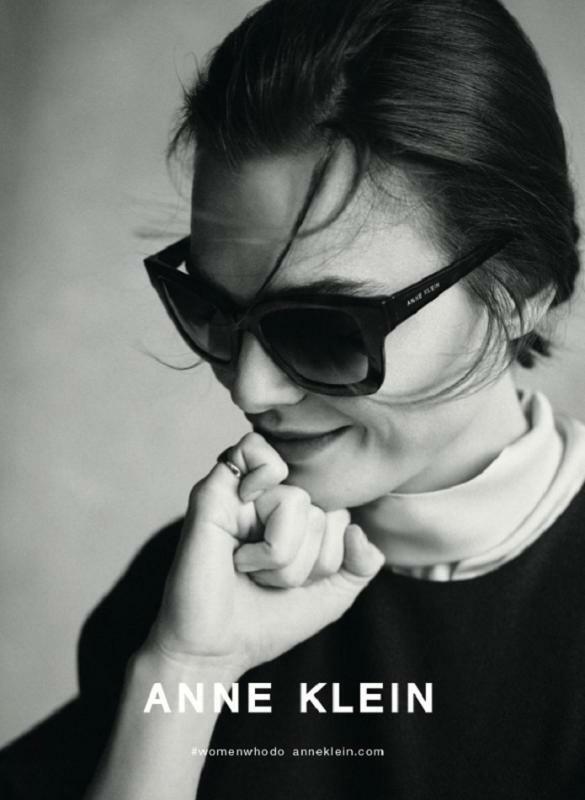 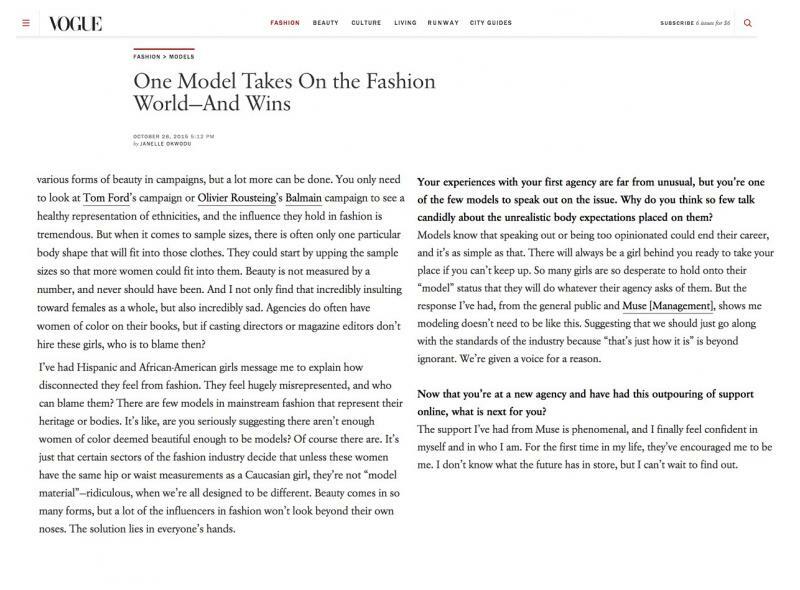 With the advertising climate shifting to mirror her message, Charli now appears in national campaigns for brands such as; Aerie, Anne Klein, and Express. 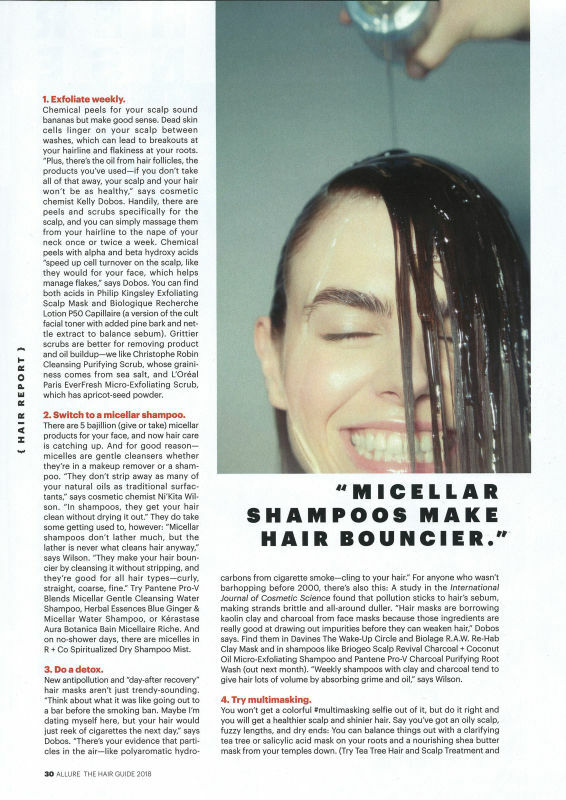 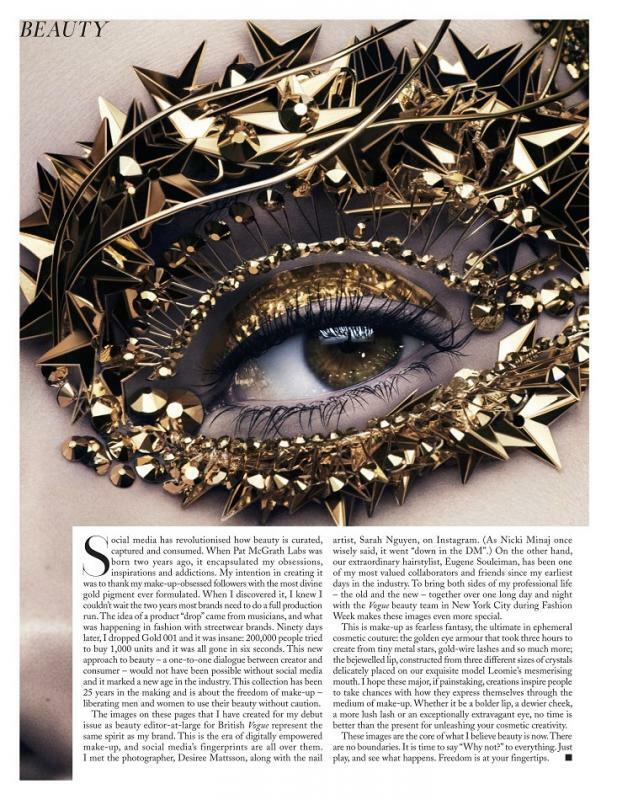 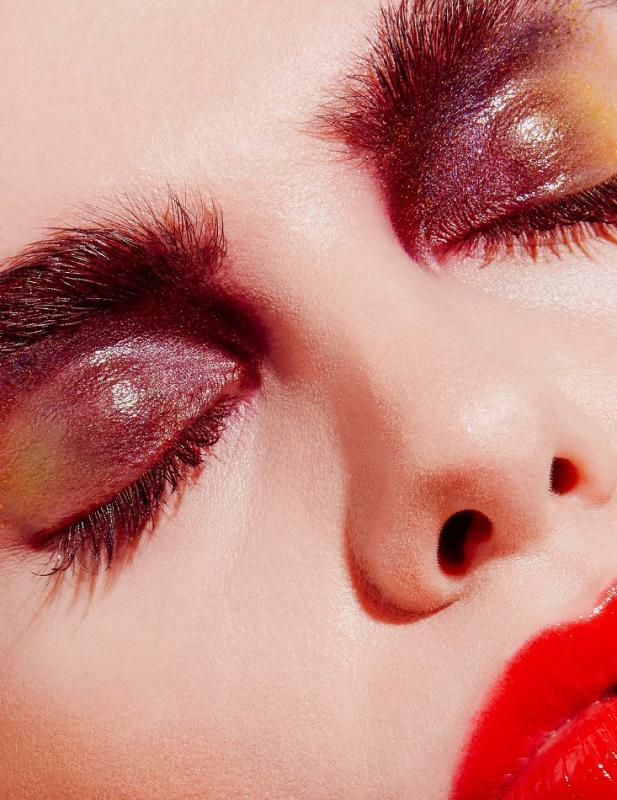 Embodying beauty beyond size, Charli has worked with coveted brands such as; Maybelline, Vidal Sasson, Schwarzkopf, and is among Pat McGrath's muses, landing her in the December 2017 issue of British Vogue. 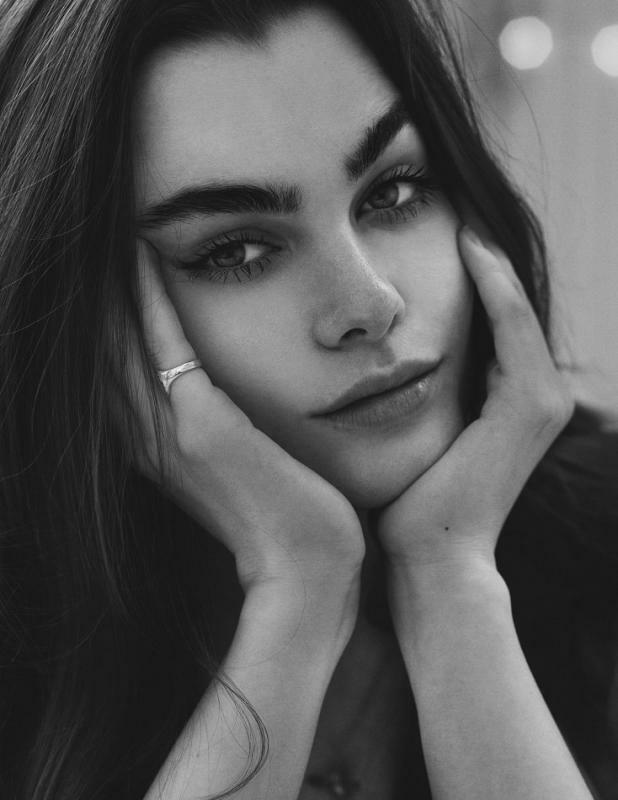 A passionate writer, Charli has inked her first book deal with Penguin UK to be released early 2018.